Let's celebrate May Day with a sweet little sweater for a dolly. One with puffy sleeves and gathers at the bodice. And let's make it in SILK because our little girl is such a fancy lil' thing. While you may think I'm mad to make a doll sweater with an expensive yarn like 100% silk, it's my way of trying out a yarn using a small project to see how it works and if I like knitting with it. Over the next year I plan on publishing doll patterns using some new yarns I'm sampling and some of my old favorites. If you join me, you can give new yarns a try with not too much expense AND gain a fantastic wardrobe for your doll! I've got some beauties in the works, dresses, capes, coats and jackets, even pant suits and play suits; something to fit dolly's every mood. It turns out I did love Truesilk and have purchased more in a pale blue to make a lace scarf for my daughter. I'll post a review on Truesilk soon, but found it soft, easy to knit and simply luxurious. The pattern book advises you to tie a tiny knot at the end of your cut yarn to avoid unraveling. The yarn has an interesting chain construction which allows for it to be lofty and stretchy, thus easy to knit. Because of this it could be easy to snag with your needle points. If you find that happening, change your needles, finding the right point and the right composition to suit your knitting style with the yarn. A simple change like this is sometimes all you need for knitting bliss, and silk is certainly bliss! Download the free PDF file for the pattern for the sweater, skirt plus a hat. 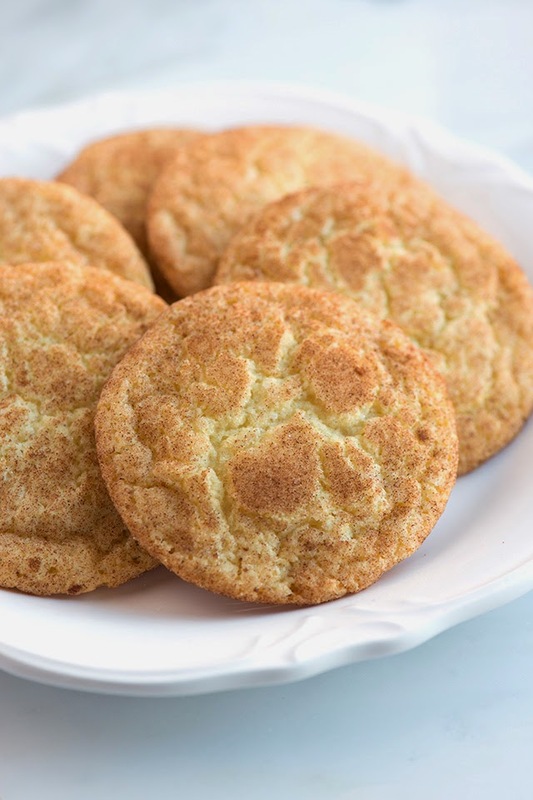 By the way, Snickerdoodles are a popular old-fashioned American sugar cookie flavored with cinnamon. They have a crackly surface and are awesome! They should be chewy in the middle and crispy on the edges. This is a great recipe! It's adorable, but I don't think it would fit me. What a lovely sweater. I want one in my size!!! Double thank you, Kristen! I have a doll recipient in mind (but could also use one in my size). And want to try the Snickerdoodle recipe soon. If you recommend the recipe, it must be good! That is cute, love the puffed sleeves. But not having any dolls, I might make the cookies instead, yum! What a beautiful sweater!!! That doll just doesn't know how lucky she is! And this is your original "recipe" for how to make it? I'm super impressed!!! Since I don't knit, I was glad to see the recipe for actual snickerdoodles at the end. Now THAT I can do!!! :-) I've been buying them at the store, but I'd much rather try my hand at some freshly baked ones at home before it gets too hot to turn on the oven. Have a happy and loving Mother's Day!!! 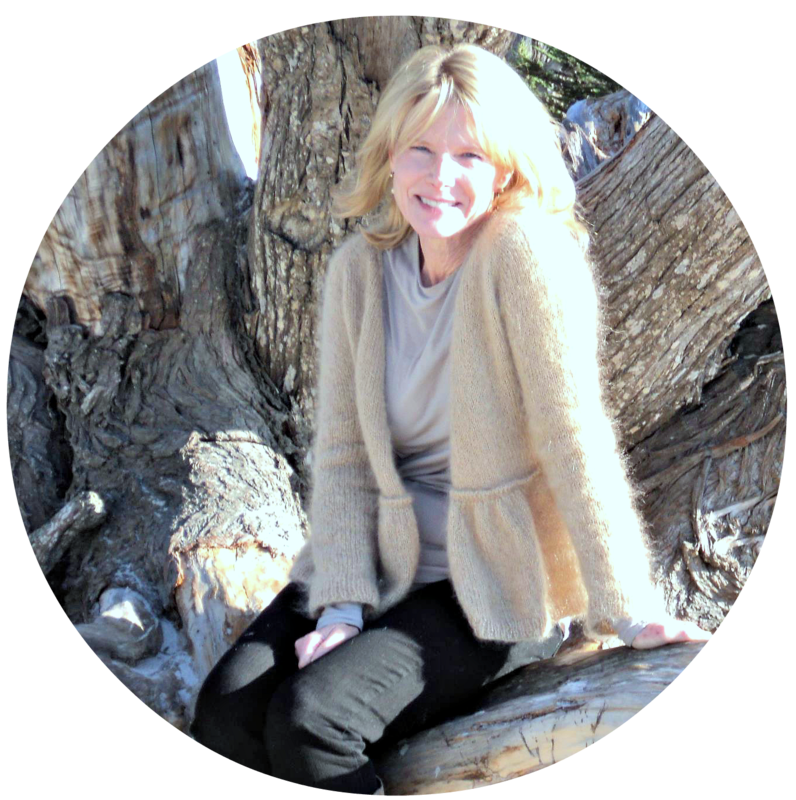 I am thrilled to have just discovered your blog. Thank you for the sweet patterns for AG dolls. Better get busy knitting. My three granddaughters would love some new clothes for their dolls. YThanks again. Thank you Mary Ann. I have another AMG pattern coming out soon--in November, in time for Christmas knitting! Thank you! I'm pretty certain she is a Goetz doll. She is pretty, isn't she?